ScheduleInterpreter® is a cloud-based platform designed to simplify and streamline management of interpreters and interpreting services. 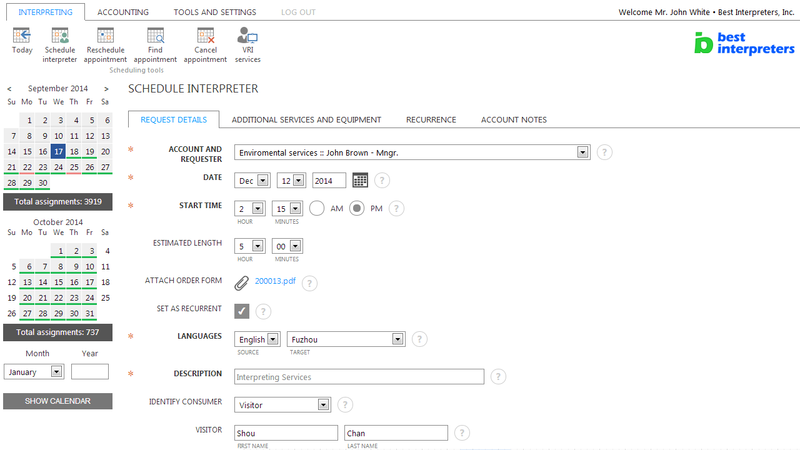 ScheduleInterpreter® supports every process using industry-proven workflow. We offer three service models: LSP, Medical and Legal. 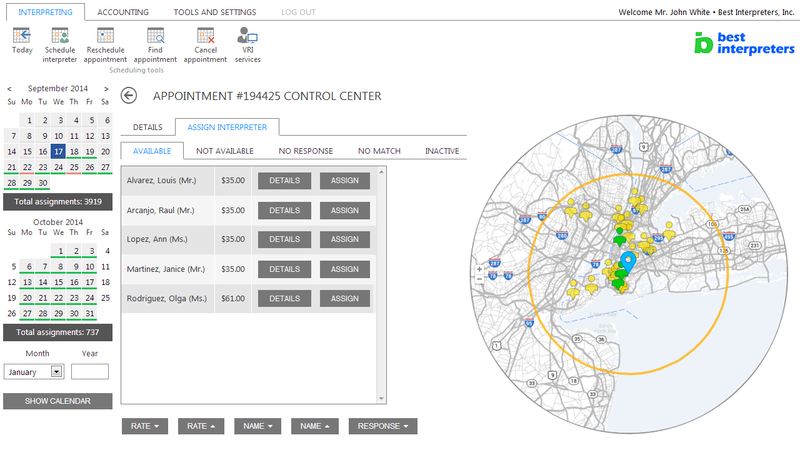 Select between Enterprise or SMB subscription plans, to better accommodate size and requirements of your organization. 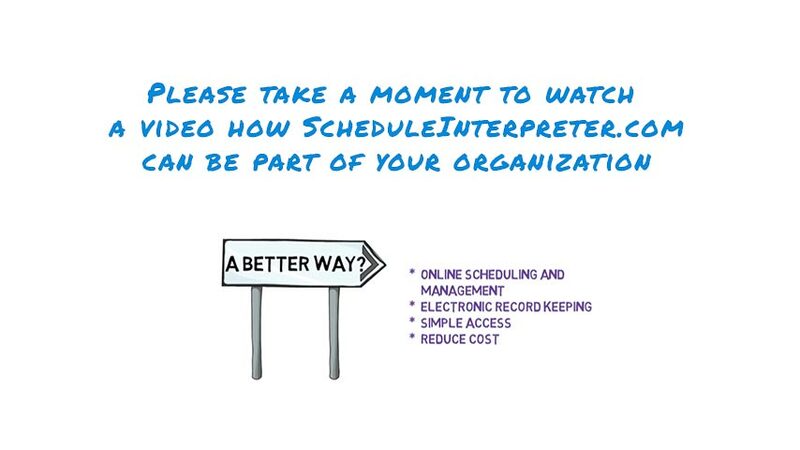 Call us today 707.400.0503 to see how ScheduleInterpreter® can help you grow your business while watching the bottom line. 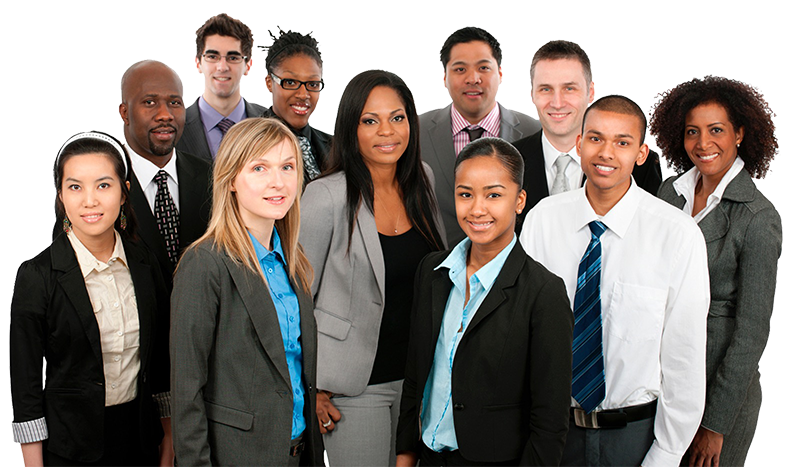 We specialize in complex processes and business structures. You will always find a solution within our platform to accommodate the most demanding requirements. ScheduleInterpreter® is utilizing fully HIPAA, SOC 1 type I, SOC 2 type II compliant infrastructure. 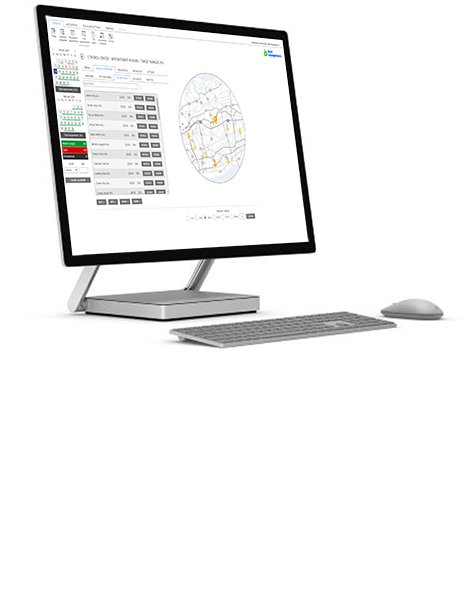 ScheduleInterpreter® HeartBit is a highly accurate, financial forecast tool. Use it to plan the future of your organization. Enable your clients and your staff to work remotely. 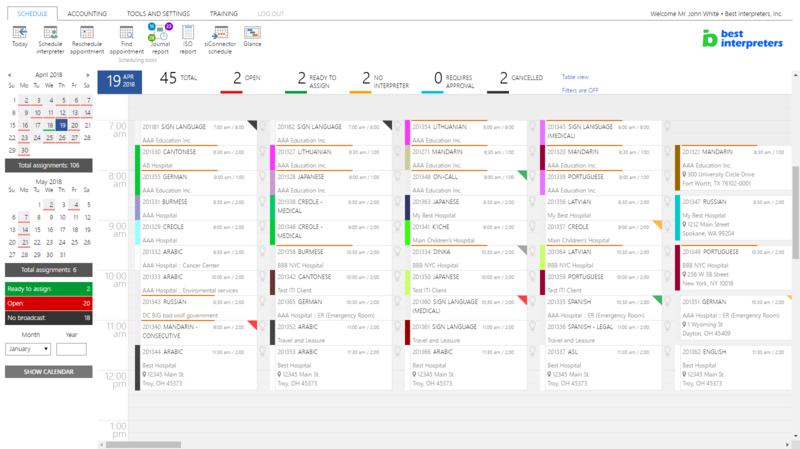 Share critical business information in real time. 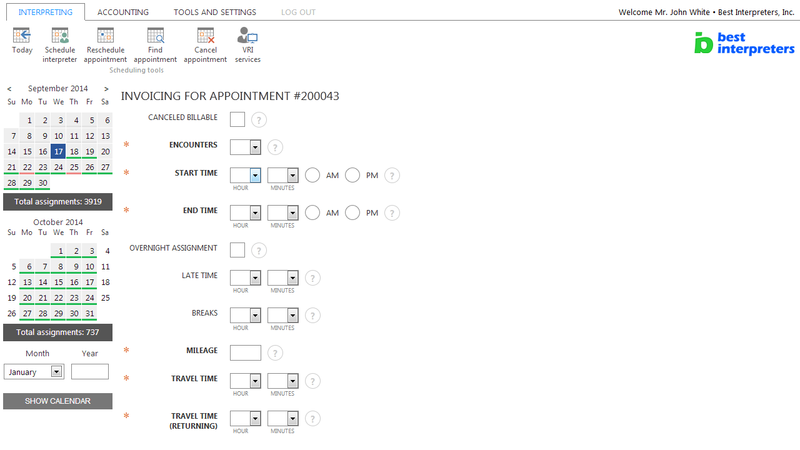 Make ScheduleInterpreter® part of your organization. 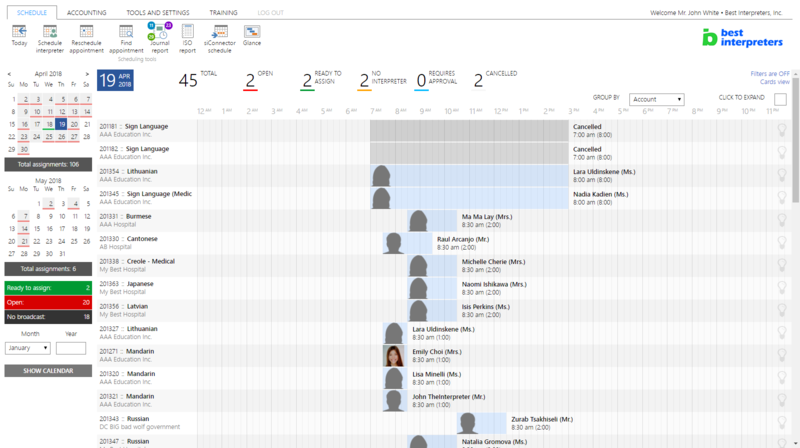 Provide your employees with smart and advanced management tools, and let us handle the most complex tasks. 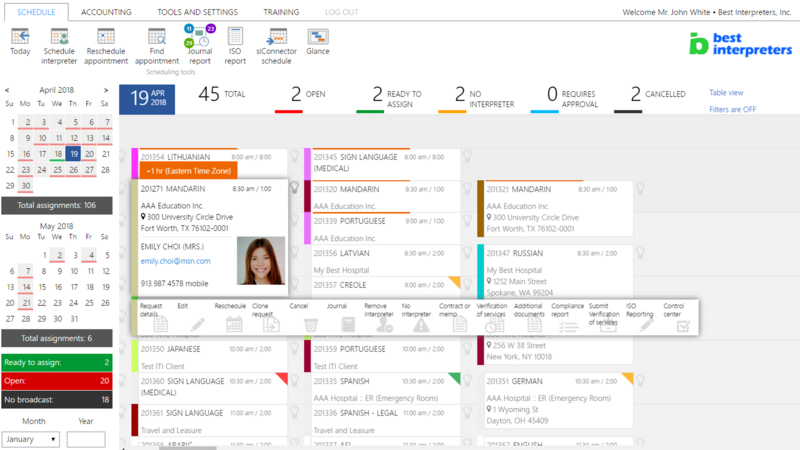 ScheduleInterpreter® is the most advanced and feature-rich interpreter managegement platform. In 2016, we introduced the community, an online place for all our subscribers. Community helps you to share your expertise or ask for advice from others. Your private section can be extended so your interpreters and clients can be part of the community. To further improve your experience with our platform, in 2018 we began integration of the community into the platform.